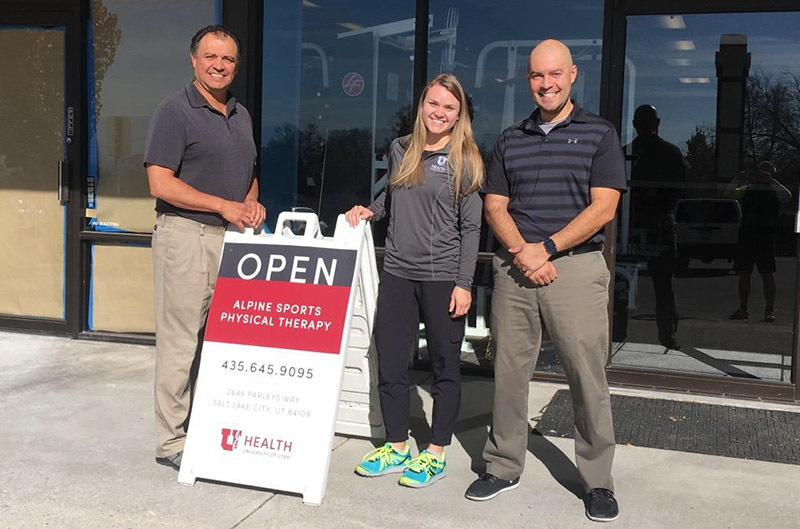 Alpine Sports Medicine is now managed by University of Utah Health. Located on the east side of Salt Lake City off of Parleys Way, Alpine Sports Physical Therapy treats injuries in your bones, ligaments, tendons, and joints—whether you're a professional athlete or you just injured yourself gardening. Our providers offer individualized physical therapy for many injuries, including sprains, strains, fractures, and more.